Publishing your android app/game. Do give some thought on how to acquire users. 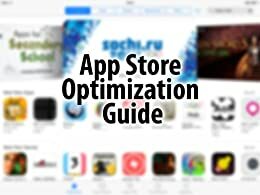 This ebook will help you in getting good ROI for your android apps and games. 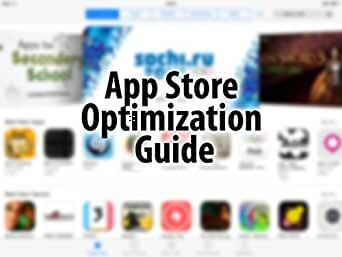 This contains a few good tips about app store optimization but I was through with it in about 10 minutes. I got to read it free due to my Unlimited suvscription so I cannot complain but would have hared paying good money to read stuff which is available free on the net.